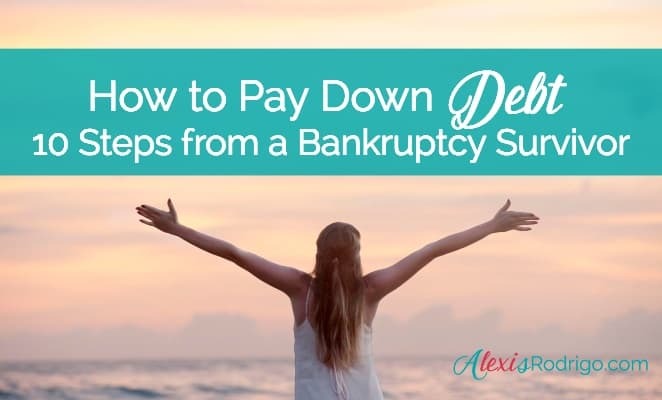 Picture this: You’re pregnant and have a toddler when you suddenly discover that you and your spouse have $20K in debt and your car is about to be repossessed. No, it’s not a scene from a reality TV show. This was exactly the situation Imie Belanger found herself in years ago. She could’ve given in to despair, hopelessness, and fear. Instead, she used the situation to empower herself and get financially fit. BONUS: Get your FREE copy of "45 Ways to Make a Sale Daily." 1. Educate yourself about personal finance. Click here to see some of the finance books Imie recommends. 2. Join Imie's Facebook group, Money Makeover Club. 3. Get a headstart on step #9. Download my free report, "45 Ways to Make a Sale Daily." 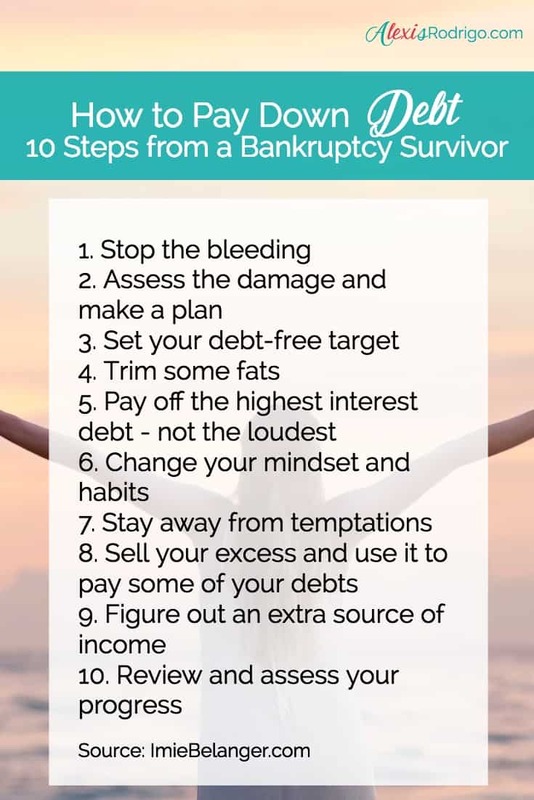 How's your debt situation? Do you have any tips or steps to add? PS: If you want to pay down debt without sacrificing your lifestyle, then you must increase your income. Focus on revenue-generating tasks in your business. 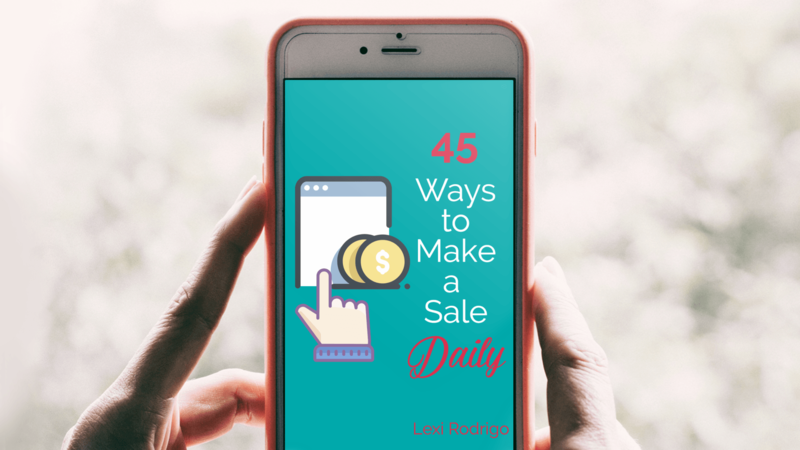 Click here to get my list of 45 things you can do to make a sale (or several).